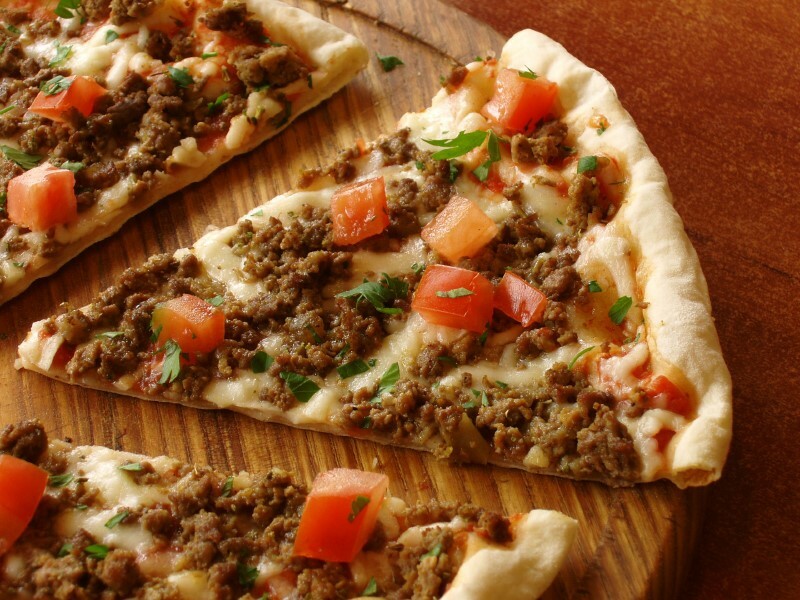 Pizza is one of the popular dish in the world. 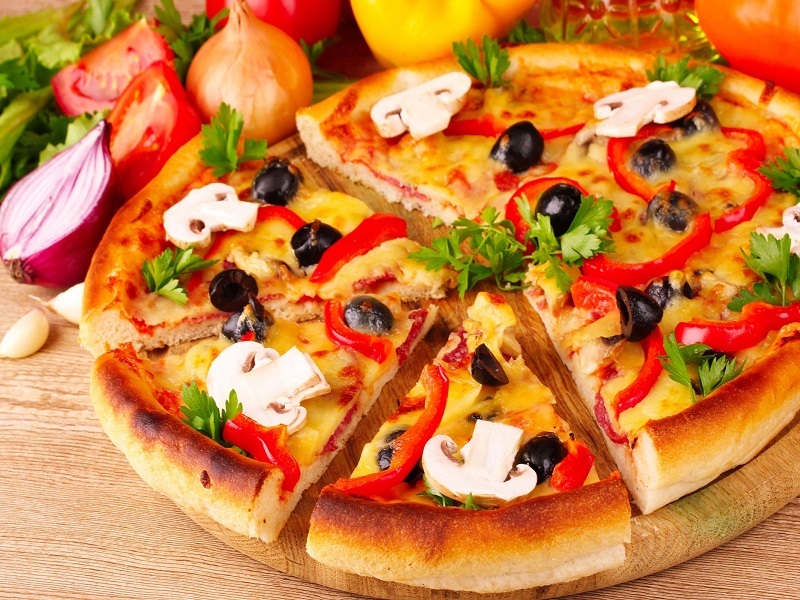 With each nation, Pizza has a different flavor. If you have a chance to travel around Ho Chi Minh City which is the best city in Vietnam, you should try pizza in some places in the guide below. Pizza 4P’s is a Pizza chain in Vietnam which created by a Japanese. Pizza 4P’s is where luxury meets your favorite dish. Their philosophy is by making people happy with tasteful pizza, they’re doing their part to make the world a better place. They make their own cheese in Dalat, and many of their menu choices feature unique local flavors. Although you have visited numerous times, but you will probably still need a reservation. It’s no secret among foreigners and locals alike that this place is very good. Customers like Pizza 4P’s, where the average pie costs about 200,000 dong, because it serves quality products at competitive prices. Guests can add more Japanese-influenced pizza toppings, such as fish sashimi and teriyaki chicken, appeal to local palates. Address: 8 Thu Khoa Huan, Ben Thanh Ward, District 1, Ho Chi Minh City, Vietnam. Pendolasco Pizza is one of Ho Chi Minh City’s longest-established Italian restaurants. It serves customers to some of the most authentic — and delectable — pizza and pasta dishes in southern Vietnam. There are not many pizza places can boast of prestigious Italian awards, but welcome to the home of Pendolasco, one of the chefs in Pendolasco is a winner of the World Championship Pizza in Parma 2017. They have standard pepperoni or Margherita, but for something special, try something like their Crudo Di Parma, or Paesana — or just go back again and again to try them all. Pendolasco follows the paradigm that is popular with a thin crust and edge, complementing the tomato sauce’s fresh sweetness and the hearty flavors of top-quality cheese. What really makes it special, however, is the texture of the dough. With its thick and texture, Pendolasco’s pizza manage to combine crunchiness with airiness. Address 1: 36 Tong Huu Dinh, Thao Dien Ward, District 1, Ho Chi Minh City, Vietnam. Address: 87 Nguyen Hue, District 1, Ho Chi Minh City, Vietnam. Espy pizza is an American-style pizza. 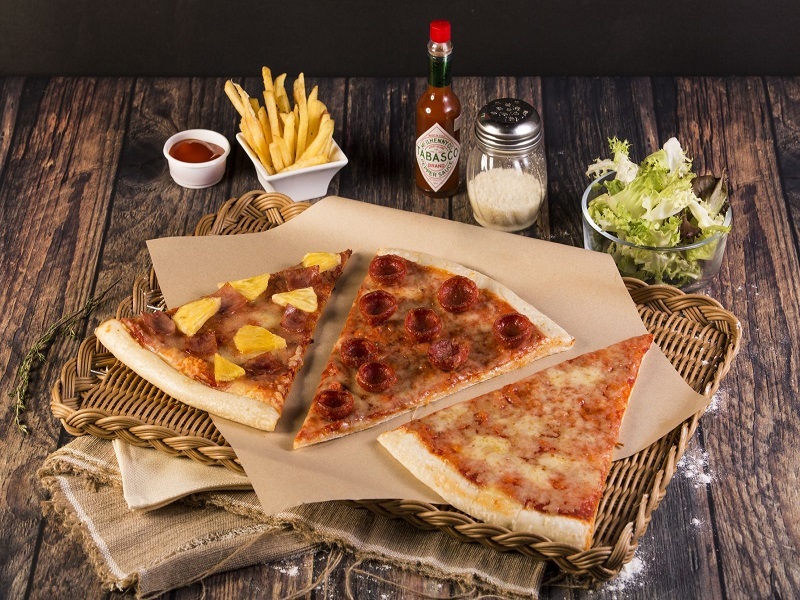 They have many delicious slices ready to eat, or you can get your own pizza to help out with your hangover from your night out at nearby Bui Vien Street. Sometimes, travelers just want a slice loaded with greasy cheese and dough in Ho Chi Minh City, so, Espy pizza is a great idea. Espy Pizza, providing a big slice of New York. 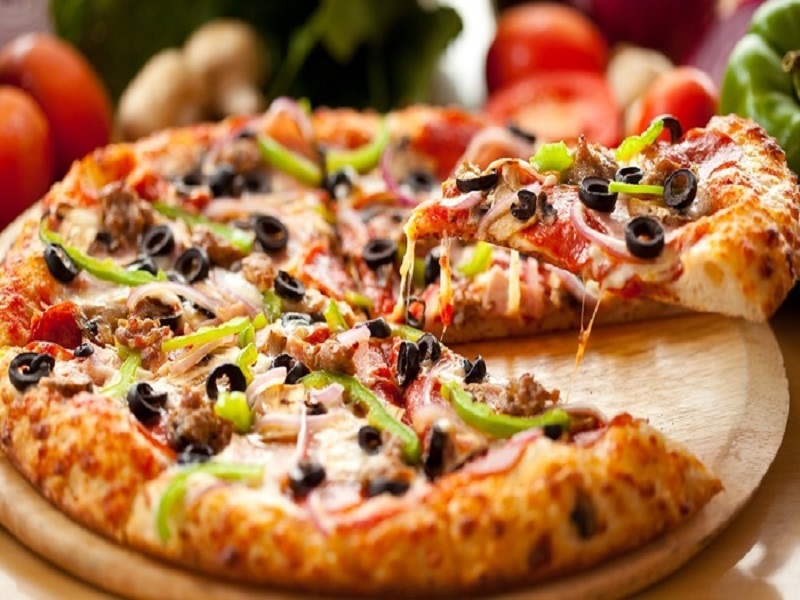 The mouth-watering pizzas are based around the famous New York style pizza. 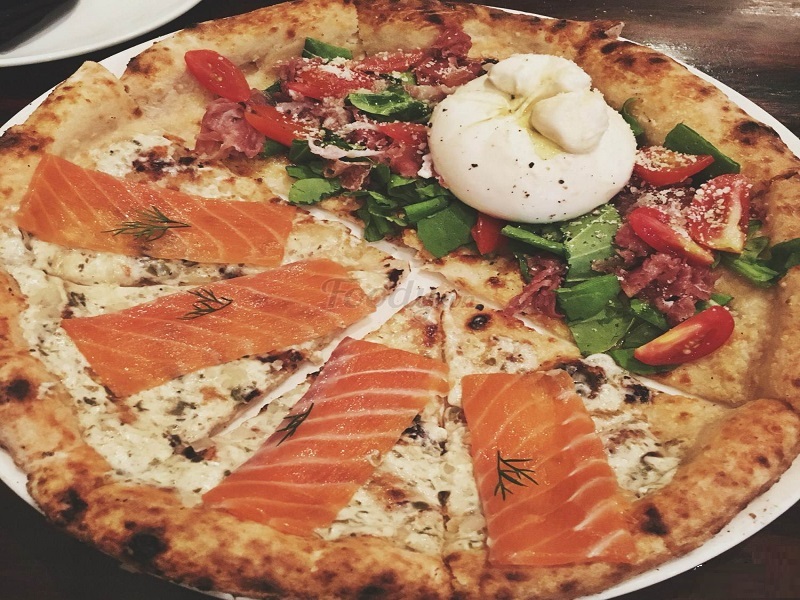 You won’t be able to find a bigger slice of pizza like this anywhere else in the Ho Chi Minh as there simply isn’t anyone else because Espy Pizza have taken good time and effort to bring you the most incredible-tasting New York style pizza. Although there are endless amazing styles out there, there is nothing that compares to the deliciousness and size of Espy Pizza. Every slice of Pizza at Espy is freshly prepared using only the best ingredients. Chef’s hands tossed with a thin crust, fresh tomato sauce, rich cheese and a heaping of your favorite toppings. Each little bite you take will taste incredible. This brand is owned by a man named Oliver who is passionate about pizza and loves to chat with customers. The pizzas are rectangular and offered on wooden planks in the Romana style. Their slogan reads, ‘Slices of Happiness.’ We agree. Oliver’s semi-baked pizzas are sliced and lined up in a super-chilled cabinet ready to be heated to order in a matter of minutes. Romana dough, says Fichera, is particularly well suited to this approach: that one last blast of heat acting as the final finishing touch in the flavor-building process. It’s a secret they’ve known in Italy for decades. A favorite with many of Oliver’s regulars is the Vantricina, topped with mozzarella, parsley, and a generous layer of spicy Italian salami. Pair that with a glass or carafe of carefully selected house red and life doesn’t get much better. As their slogan goes, these really are ‘slices of happiness’. The crust, of course, is quite special. For the toppings, Fichera make sure that each is of the highest quality. Even the deceptively simple Margherita soars above some of the more complex combinations being thrown together elsewhere. The other styles on offer are nicely varied, from the tuna-topped Del Mare, or the mushroom-packed Funghi, to the cured ham and rocket Coppa. For big groups, parties or corporate events, whole and half trays can also be purchased. The choice of made-to-order salads is a nice touch too, the decadent Romana, a traditional accompaniment that’s big enough to share between two.